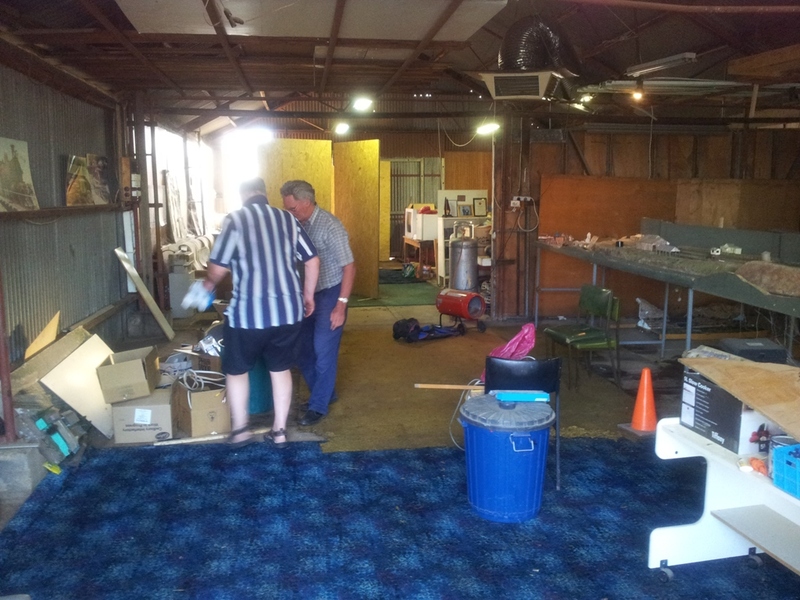 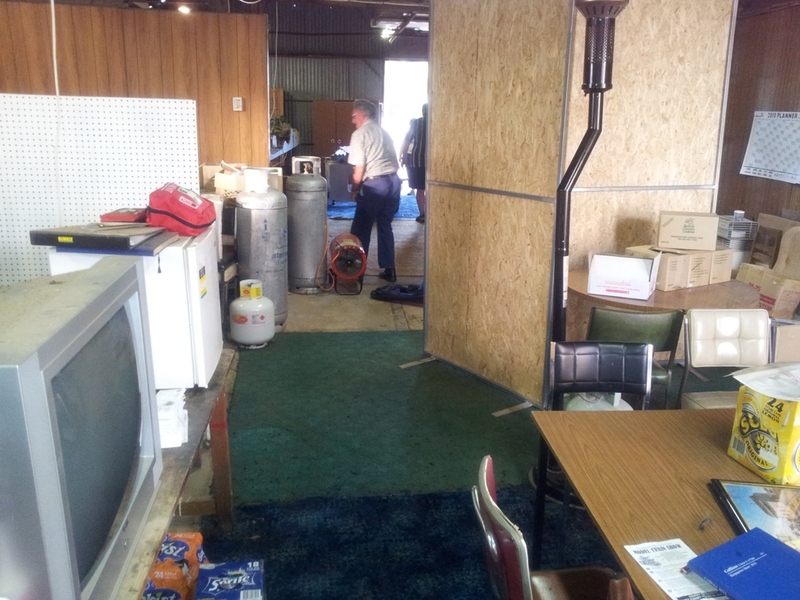 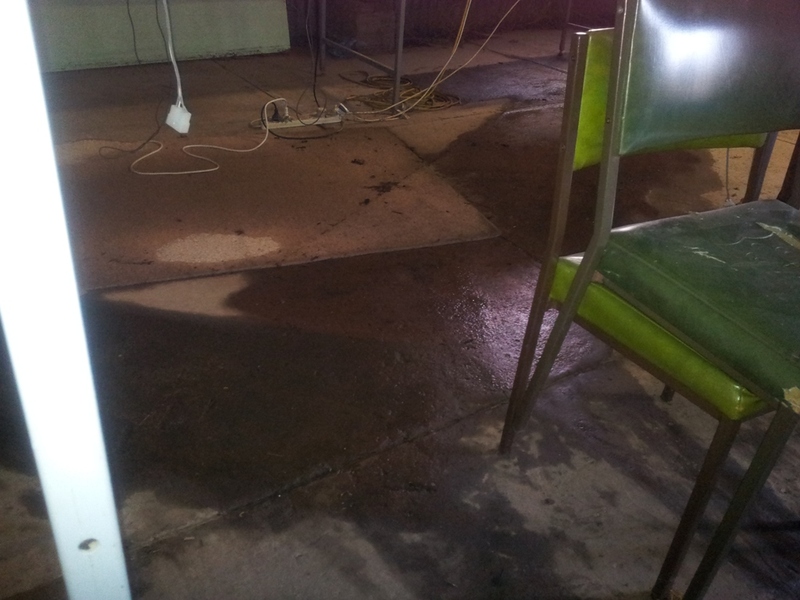 Flooded Club Rooms Clean Up. 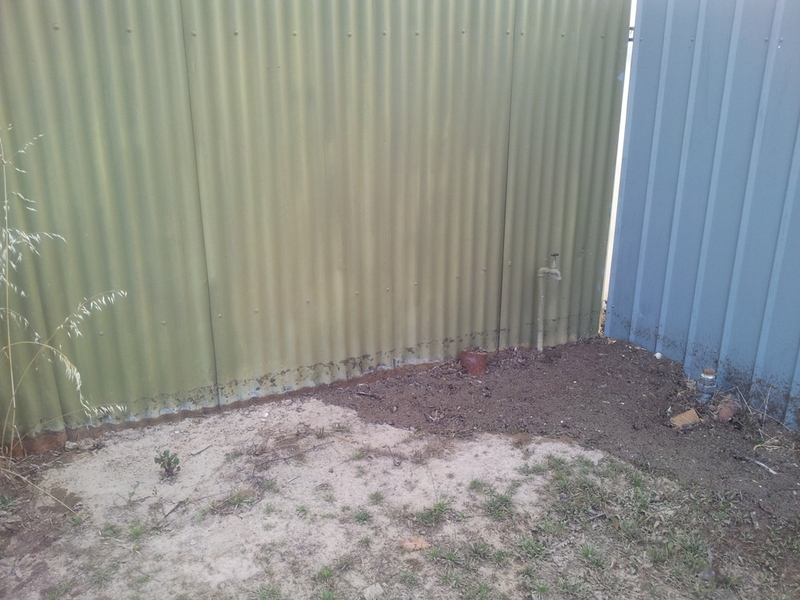 On December 18th 2011 parts of Victoria were hit by a large thunderstorm that dropped about 100mm of rain on Stawell in a short time. Our Cooper Street club room was next to the main drain and water went through the shed. 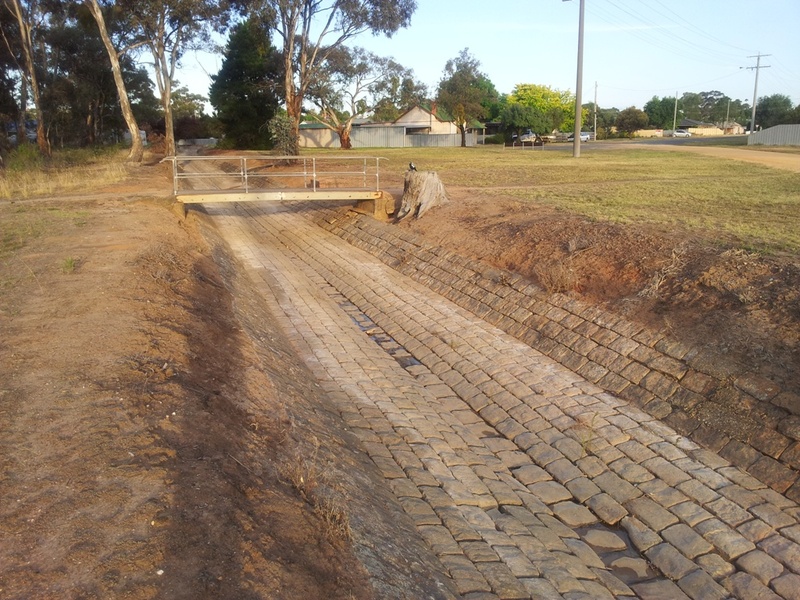 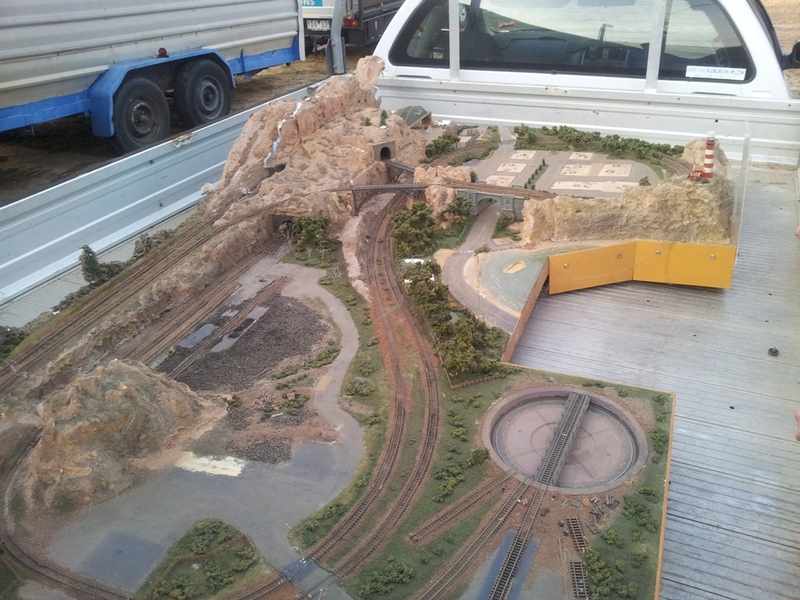 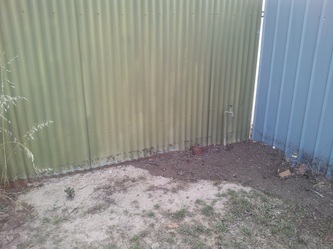 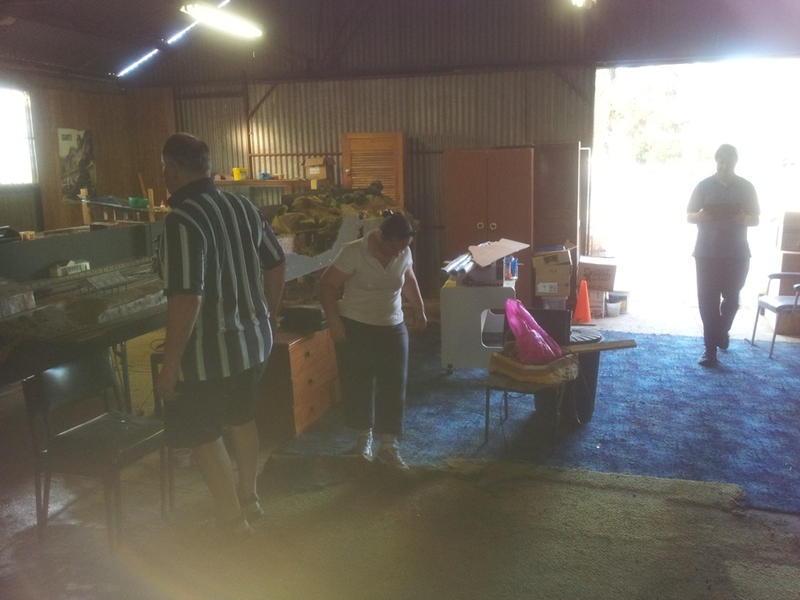 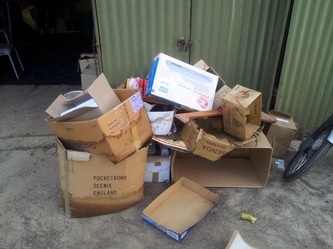 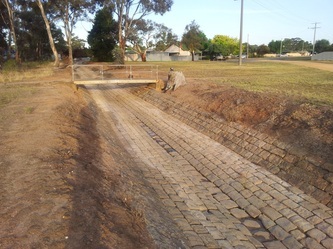 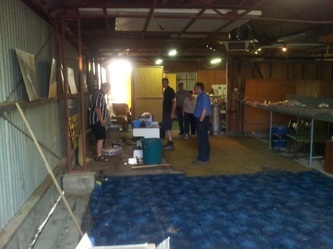 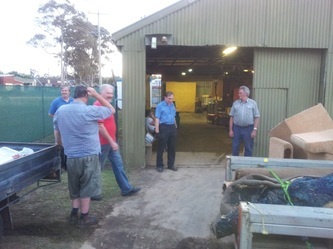 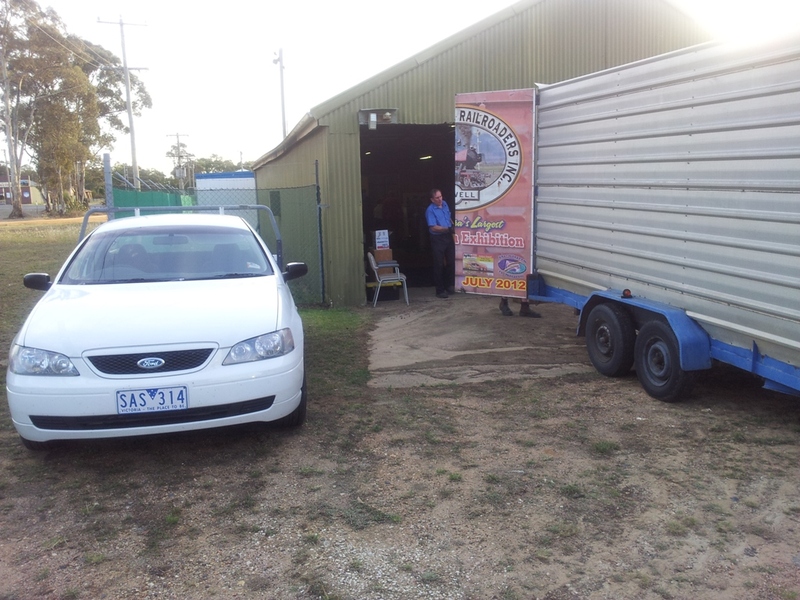 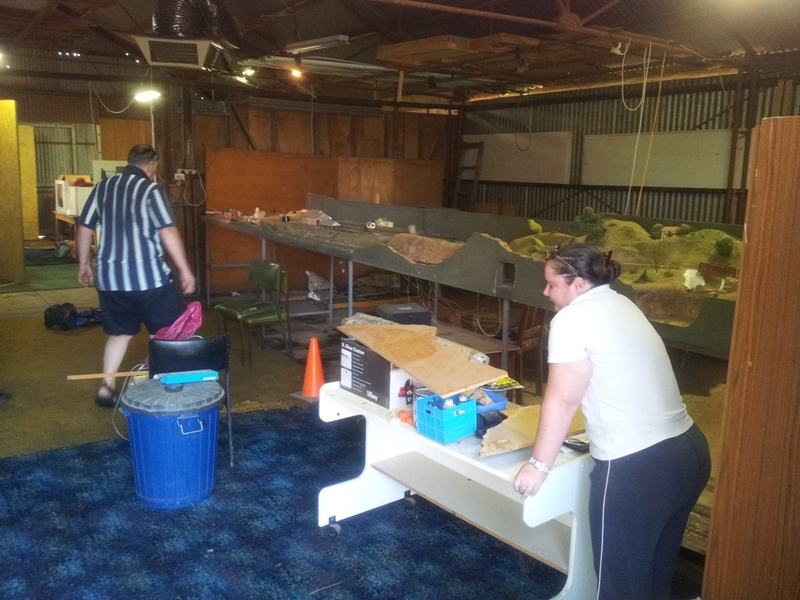 The photos below are of the clean up and the moving of our belongings to the Goods Shed on the December 22nd 2011.